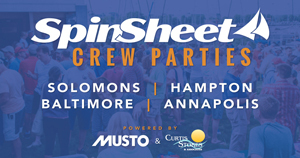 Thanks to the couple hundred sailors who came to our Start Sailing Now Q&A and SpinSheet Crew Party at the Annapolis Maritime Museum yesterday afternoon to cap off a terrific weekend. 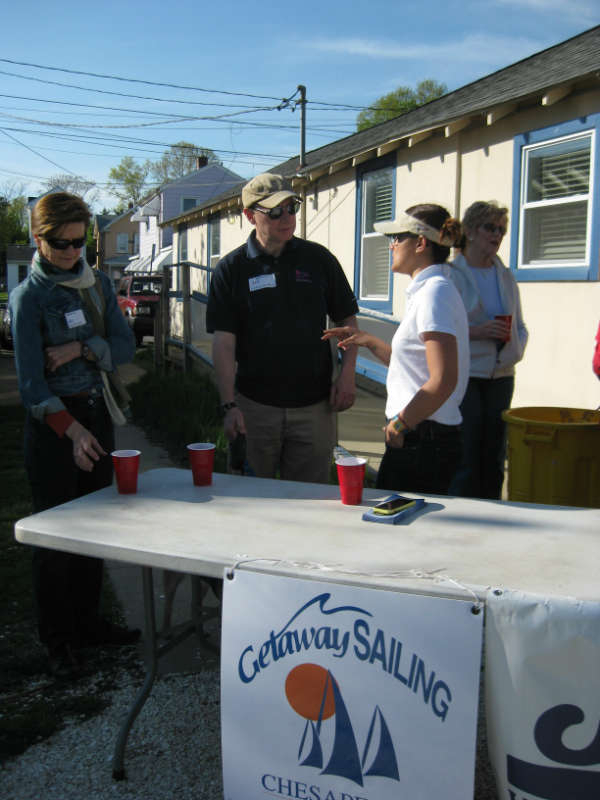 Sailors hopefully learned a few new tricks for getting into the sport at the Q&A inside, as the SpinSheet team set up the party outside. 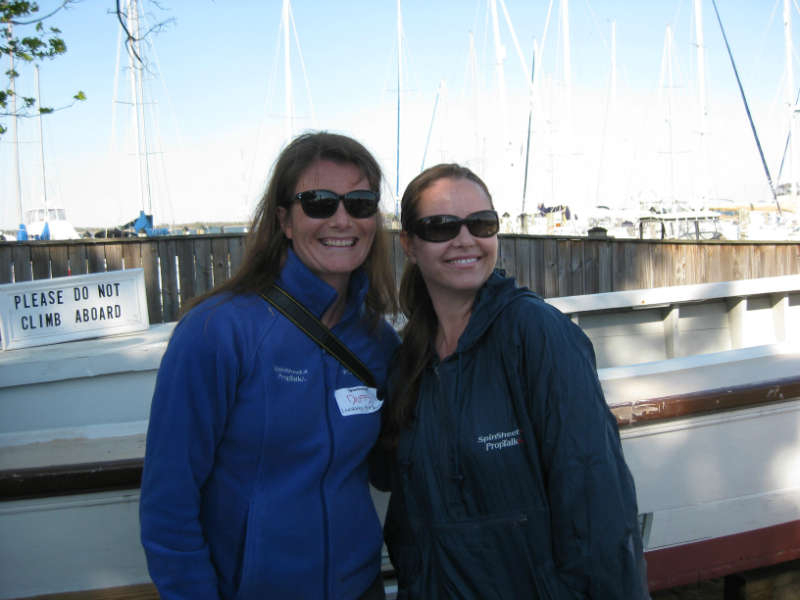 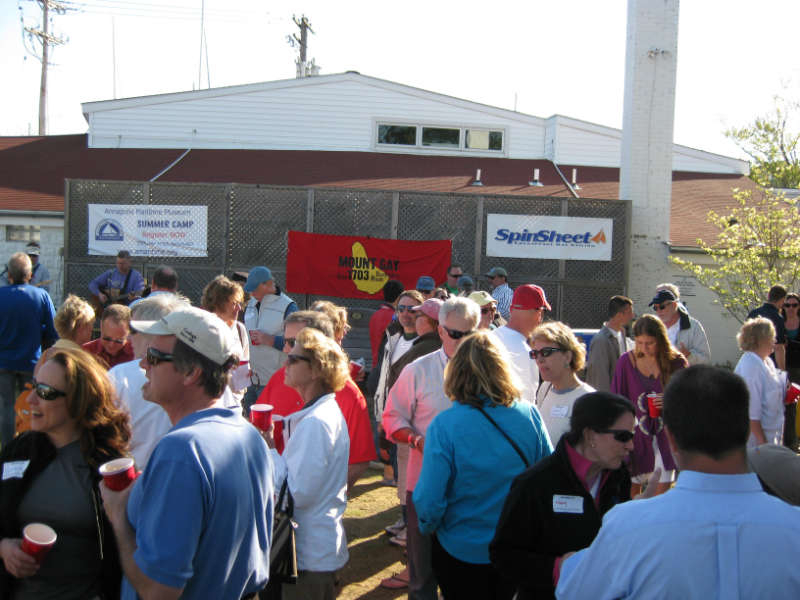 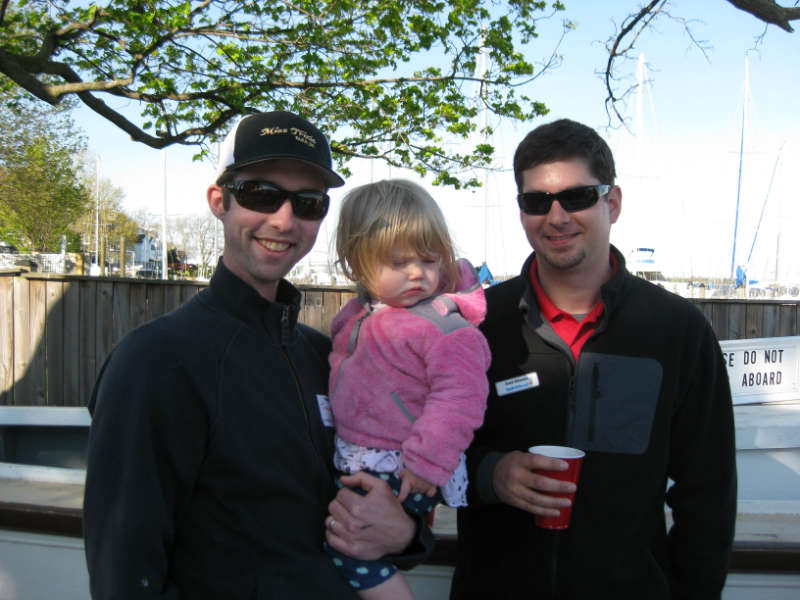 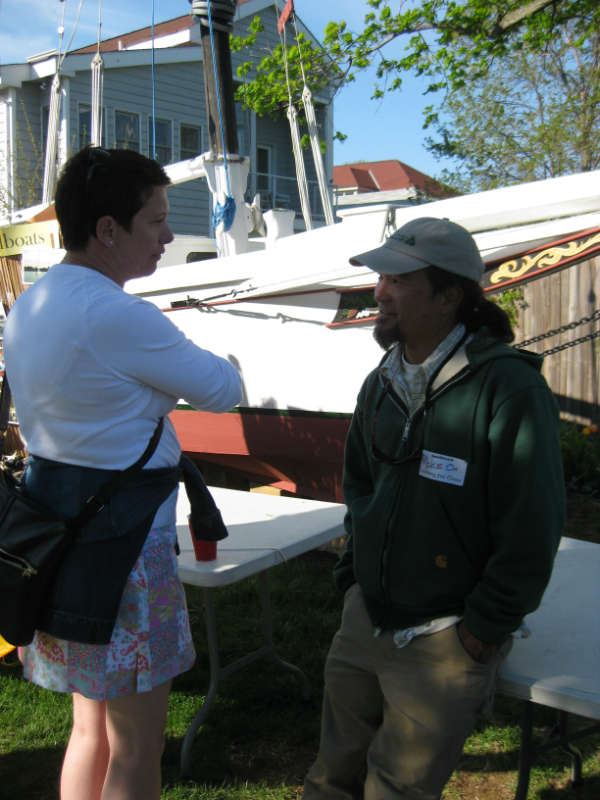 At 4 p.m., the Geckos started to play and party goers enjoyed beverages, sailing talk, and the chance to connect with new skippers and crew for the season.